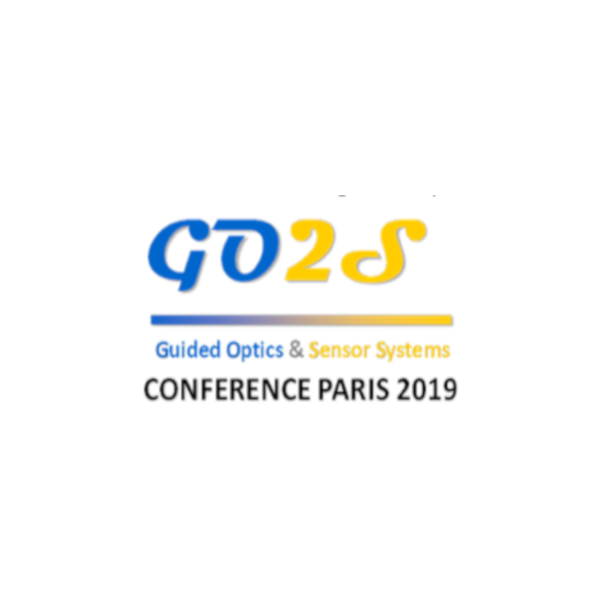 GO2S 2019, 10 Year Anniversary Conference, 11th– 12th February 2019 Sensors: Fiber Beyond Telecoms The 9th edition of the Guided Optic & Sensor Systems (GO2S®) conference promotes convergence between actors in the field of optical fiber in sensor applications. To celebrate the tenth anniversary of the GO2S initiative, the conference will be held exceptionally in Paris, conference center Pierre Mendès France, Ministry of Economy and Finance, Bercy. The GO2S initiative created in 2008 by Andre Champavere, then President of the Association ARUFOG (Association for the Research and Use of Fiber Optic and Guided Optics) focuses on the new applications of optical fiber as a sensor or a sensor network.